Police in Louisiana are searching for a man believed to be tied to the shooting deaths of five people, including the suspect’s parents. The Associated Press reports that two separate shootings occurred Saturday morning, one in Livingston Parish and another in Ascension Parish. Three were killed in the Livingston Parish shooting. 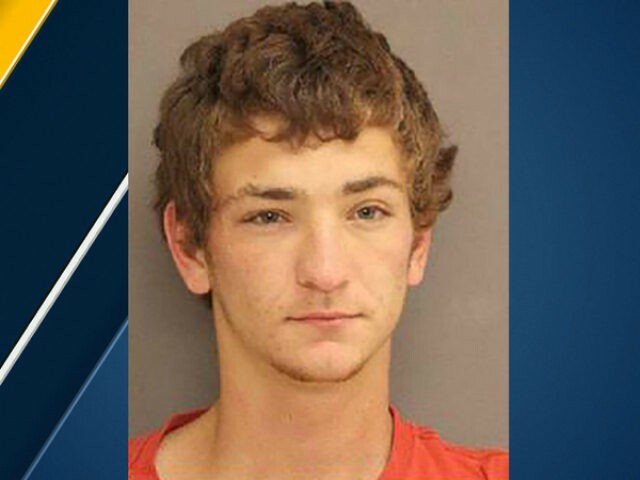 The suspect has been identified as 21-year-old Dakota Theriot.